WonderRoot is currently completing the installation of the final Off the Wall murals. 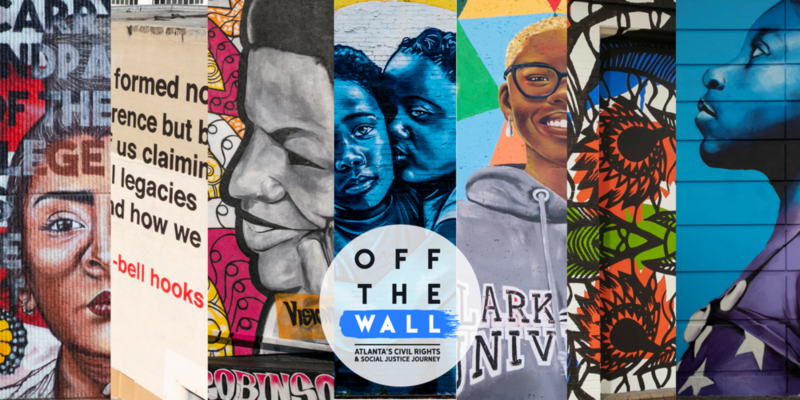 The eleven Off the Wall muralists have created their mural designs based on these Community Conversations. WonderRoot facilitated multiple feedback sessions, inviting residents of the neighborhoods where murals are being installed to comment on the design concepts. Walking, biking and private tours of Off the Wall murals are now available to book through Amazing Atlanta Tours.